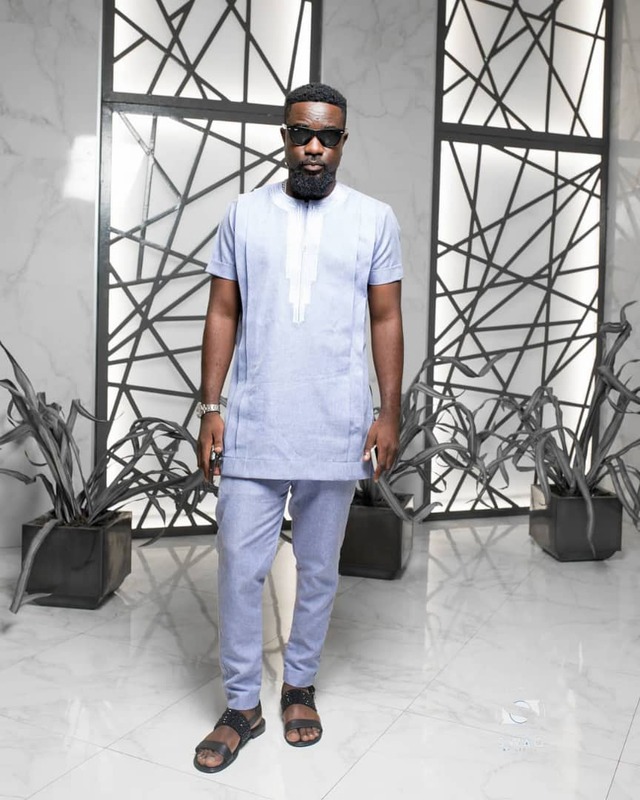 Ghanaian rapper, Sarkodie advices upcoming artistes. Furthermore, his advice was a word of caution to upcoming stars. He stated that they shouldn’t put all their hopes on releasing one hit song and thinking everything would be fine after that. Moreover, according to him, it’s better to build an everlasting brand which would sustain the artist. Sark said releasing a hit song is easy. However, staying relevant is more difficult. “As an artiste, my advice for the young ones is that they should focus on building the brand which is the hardest way but the easiest that allows you to relax and … it lets you make money anytime you want… We say we need hit songs which is very easy. People don’t know but hit songs are very easy. You can say something and it hits tomorrow but that doesn’t mean you have a stand in the industry.